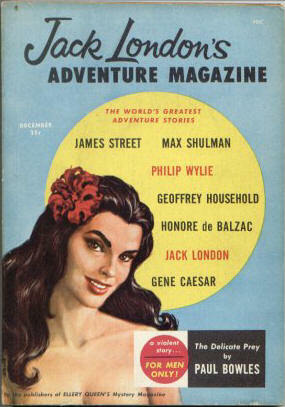 89 · Dagos Ghost · Elliott ODonnell · ss; given as by Elliot ODonnell. 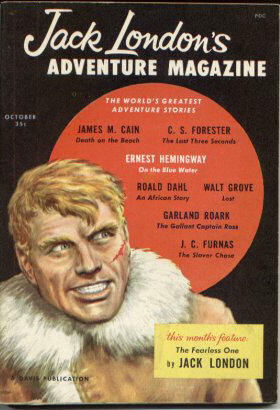 116 · The Crimson Query [Part 2 of 3] · Arlton Eadie · n.
Merged into Hutchinsons Story Magazine after this issue. 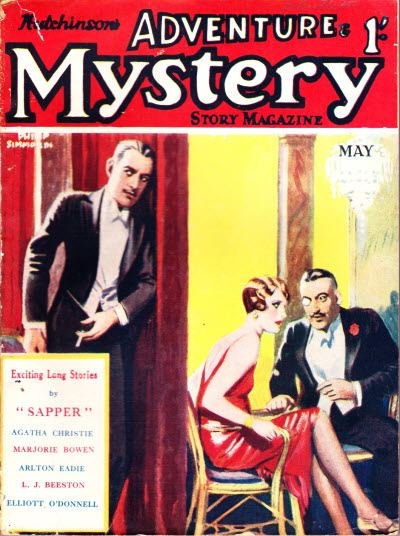 77 · The Crimson Query [Part 3 of 3] · Arlton Eadie · n.
--- see under The Danger Trail (1926). 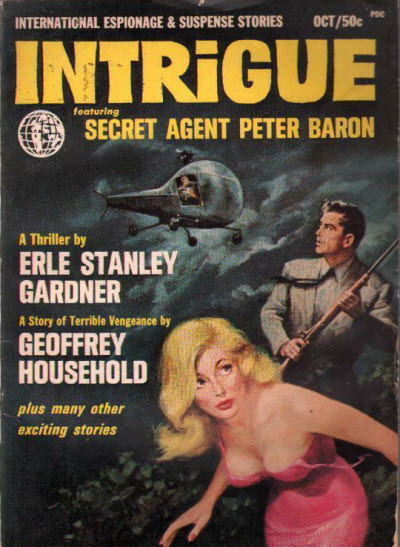 Title changed from Intrigue Magazine. 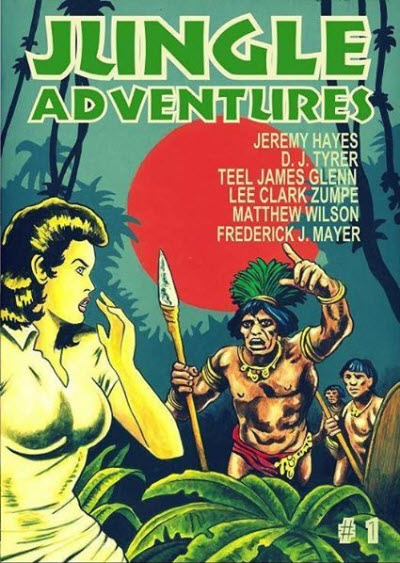 To Kiss a Catamount [from Foods of Old New England] · Kenneth Roberts & Marjorie Mosser · ss Doubleday 1957; a recipe for hot buttered rum. 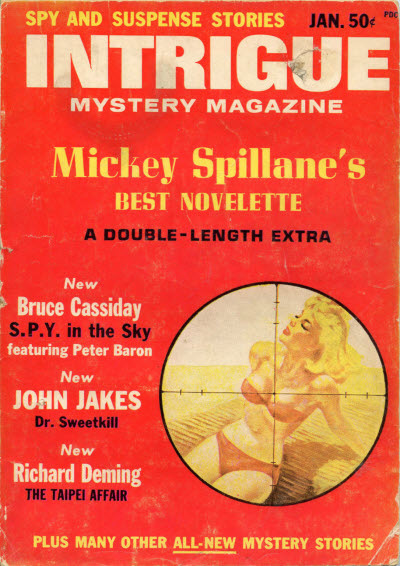 The Pistol Shot · Alexander Pushkin · ss The Strand Magazine Feb 1891; translated from the Russian (Vystrel, Povest Belkina, 1831). 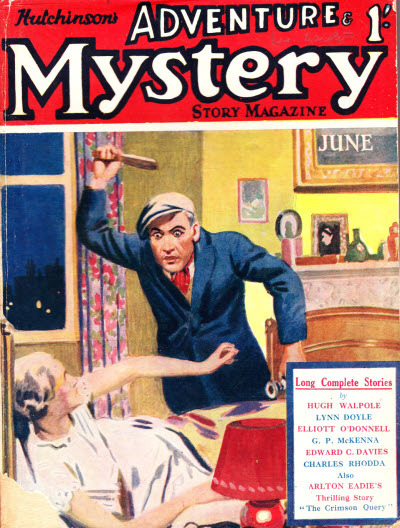 56 · The Executioner · Honoré de Balzac · ss Cosmopolitan Sep 1888; translated from the French (El Verdugo, La Mode, January 30, 1830). 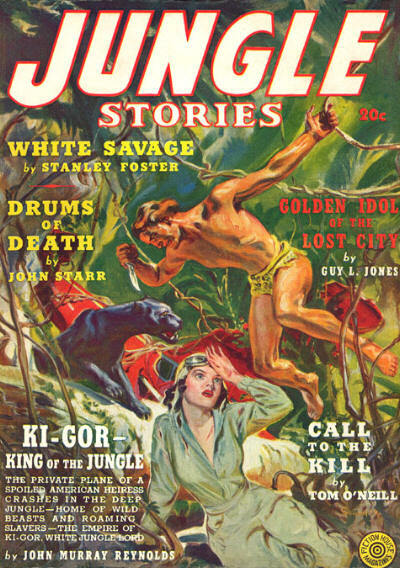 H. A. McComas - Editor: Jungle Stories (Clayton). 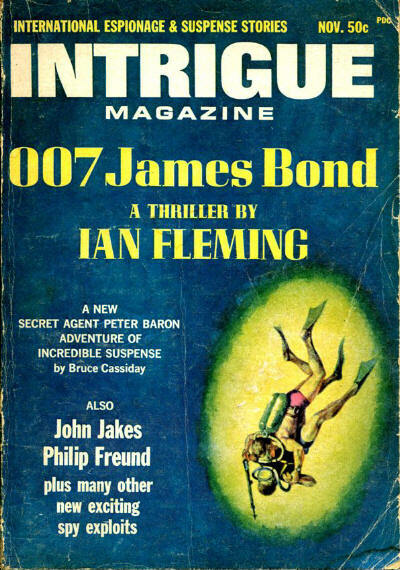 138 · The Man Who Went Black · Will F. Jenkins · ss Ace-High Magazine Oct #1 1922, as by Murray Leinster; given as by Will T. Jenkins. 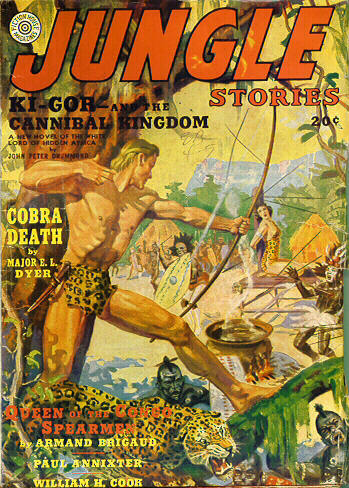 Essentially a character pulp; each issue featured a lead novel about Ki-Gor. 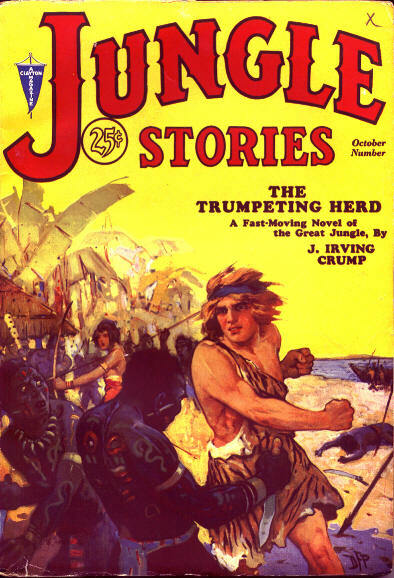 This character was an imitation of Tarzan, which has caused Jungle Stories to be heavily collected by some Burroughs fans. 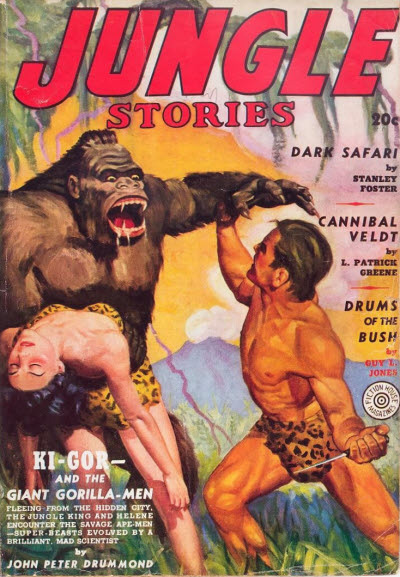 It should be noted, however, that while some of the novels contain fantasy elements, the series as a whole is not fantasy, since Ki-Gor lacks Tarzans ability to communicate with animals. 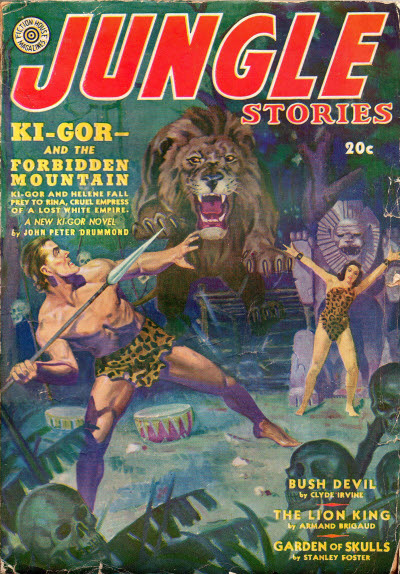 The unusual circumstance of several Ki-Gor novels having the same titles is believed to be a side-effect of the re-use of cover paintings on which the story titles had already been engraved. 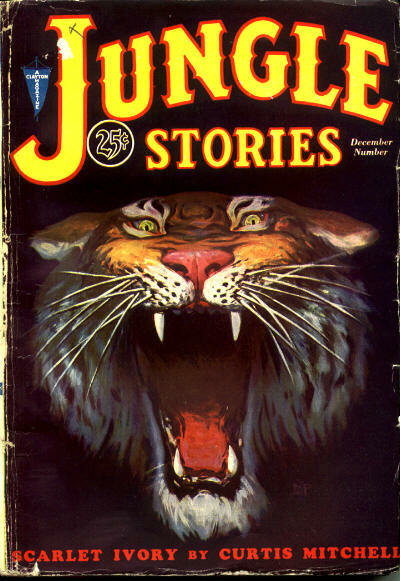 Malcolm Reiss - Editor: Jungle Stories, Win 1938  Spr 1944. 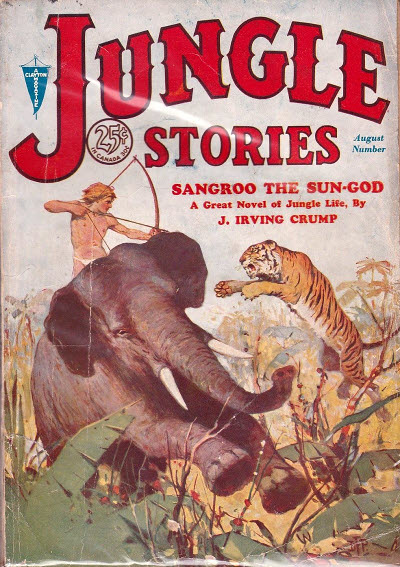 W. Scott Peacock - Editor: Jungle Stories, Sum 1944  Sum 1945. 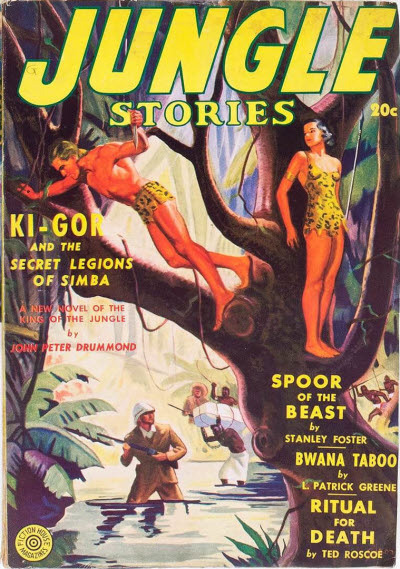 Jerome Bixby - Editor: Jungle Stories, Fll 1949  Spr 1951. 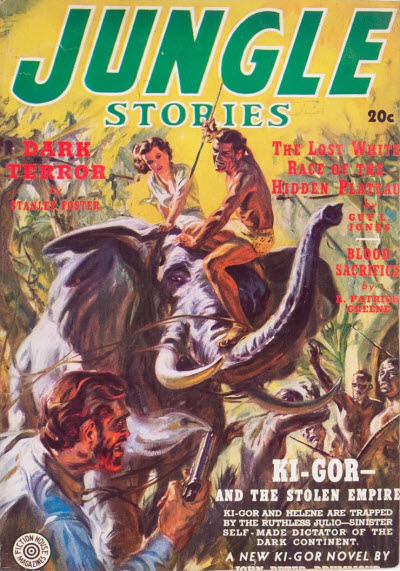 Jack OSullivan - Editor: Jungle Stories, Fll 1951  Spr 1954.